Healthy, Local, Sustainable Food = Meaningful Work! 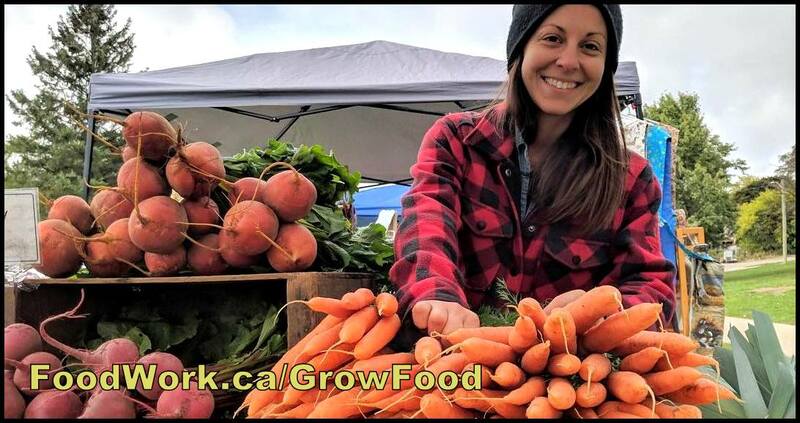 FoodWork.ca serves as a job board for all kinds of work in local and sustainable food — jobs, entrepreneurs, farmers, board positions, interns, managers, partners, volunteers. Positions range from organic farmers to executive directors; from teachers, to researchers, to chefs. When you post an opportunity with FoodWork, you'll reach the most qualified, motivated people, passionate about healthy, local food. Across Canada. FoodWork is a mission-driven organization, operated by and for local food advocates, supporting the local and organic food movements since 2013. Let's get to work for local food! To help more people to put their energy, skills and enthusiasm to work for local food. FoodWork operates together with GoodWork — bringing 14 years success in local food employment — with over 2,000 local food postings to date.